Big or small, we welcome them all! We can’t wait to welcome you and your feathered or furry companion to your new apartment at Springs at Canterfield. Our pet-friendly apartments for rent in West Dundee, Illinois, allow cats, dogs, birds, reptiles, fresh and saltwater fish, small furry animals, and most exotic pets. 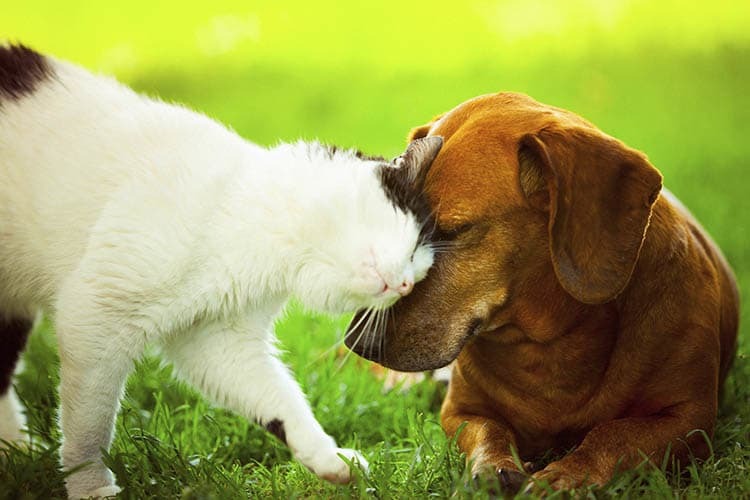 Your new apartment offers an open floor plan and generous square footage, so you and your pet can live comfortably. When you and your dog aren’t playing with the neighbors at the on-site leash free pet playground, take a leisurely stroll along the trails at nearby Wing Park. As an added bonus, our garden community works closely with PooPrints, The DNA Solution for Dog Waste™, to keep our grounds beautiful all year round. For more information about our pet policy and pet-friendly apartments for rent in West Dundee, Illinois, call the professional team at Springs at Canterfield today.